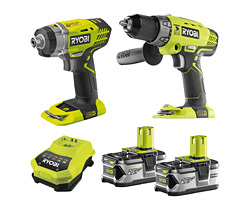 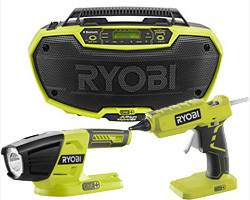 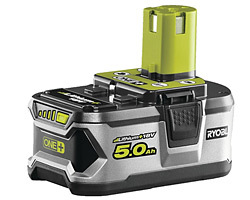 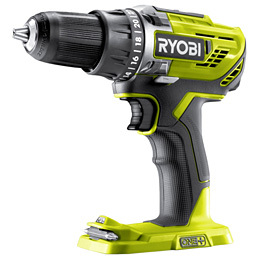 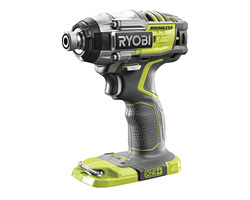 Great deals on Ryobi Cordless and Corded Tools - Why Pay more? 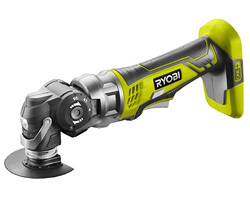 Direct-Powertools. 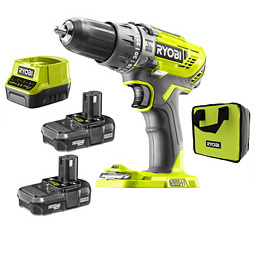 Brought to you by CBS Power Tools UK. 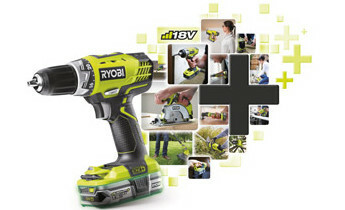 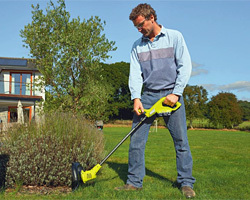 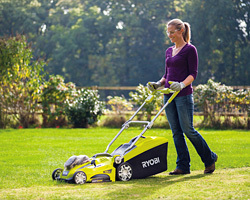 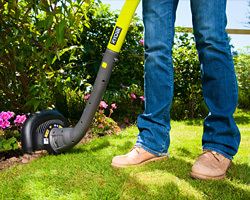 We stock the full range of Ryobi Power Tools, Garden Tools & Accessories. 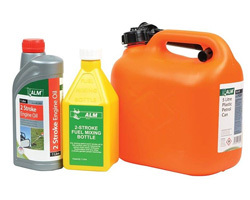 All products are for sale direct from our website or trade counter. 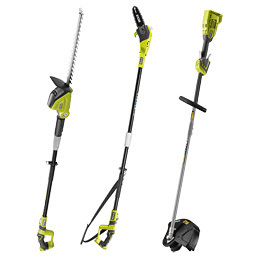 Call now or buy online. 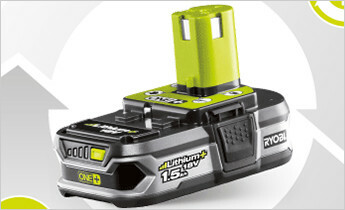 Power over 100 different tools for the home & garden with the same Lithium+ battery! 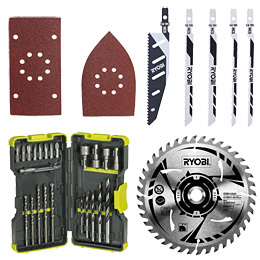 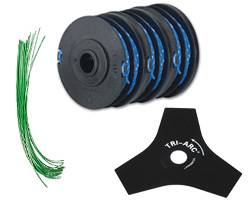 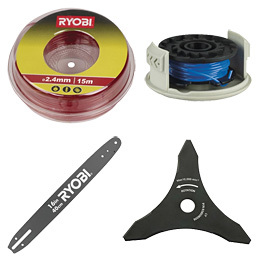 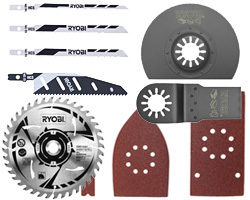 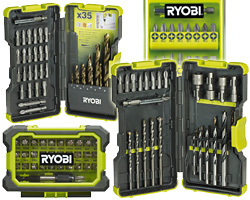 Wide range of genuine Ryobi Spares and Accessories from drill and driver bits to sanding pads. 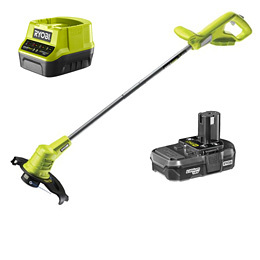 Save time and money with our Cordless Ryobi Garden Kits. 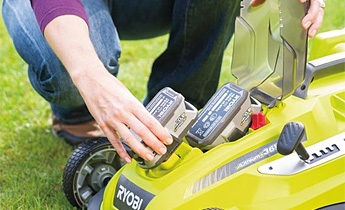 Wide range of battery capacities and charger options available for the 18V cordless ONE+ range of power and garden tools. 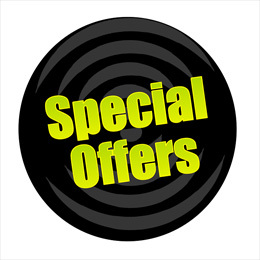 Don't miss out on our deals and offers. 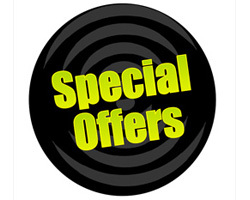 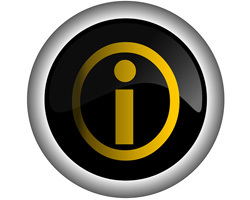 We update our deals on a regular basis, so watch this space! 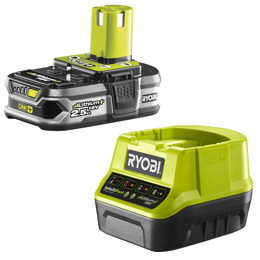 Standard 18V battery packs fit all the ONE+ tools in the range so there is no need to buy extra batteries and chargers you don't need. 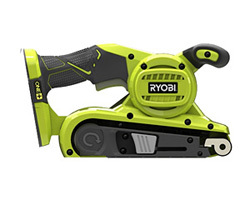 As one of the world's largest and most innovative power tool manufacturers, RYOBI® power tools specializes in making pro-featured power tools truly affordable. 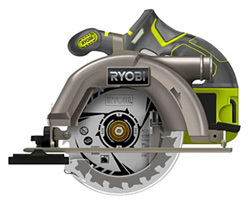 That's why RYOBI® is the brand of choice for millions of homeowners, woodworkers, hobbyists and craftspeople. 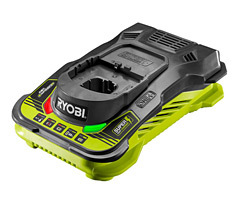 If you are looking for low cost and reliable DIY garden and power tools, then the Ryobi UK brand could just be what you are looking for. 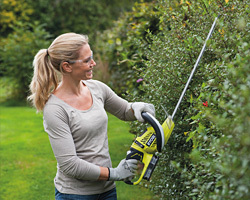 Their comprehensive range of easy to use garden tools includes: electric, cordless and petrol Brush Cutters, Strimmers, Chainsaws, Lawnmowers, Hedge Trimmers, Pole Prunners, Shredders and Blower Vacs.